The only body contouring and toning system with the ability to objectively diagnose, treat and measure results. Fill Out the Form Below to Get your special combination pricing for both the Cryo T-Shock device and Adicell measurement tool! Locate and identify abdominal fat and prescribe a treatment program. 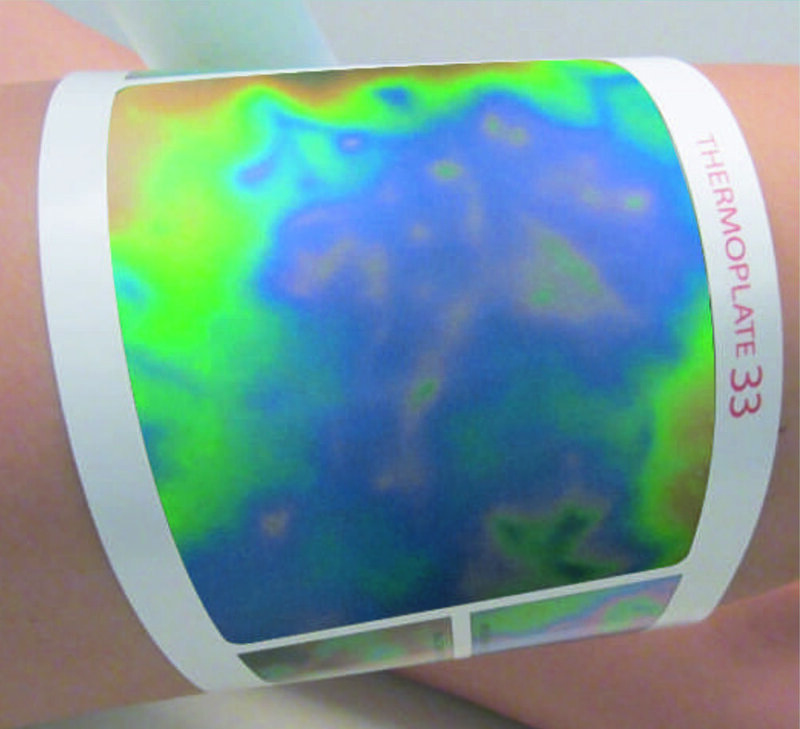 Store patient date and thermographic images in the accompanying tablet to quantify fat and cellulite loss. By using alternating heat and cold in varying times and temperatures, the Pagani Cryo T-Shock reduces fat deposits and smooths out unsightly cellulite. Previous images are compared side-by-side with post treatment plate, documenting the actual fat or cellulite loss and helping determine future treatment options.